Masterton has always been a town that we pass through on the way to or from HB and Wellington, but one that I have never really paid much attention to in terms of food. 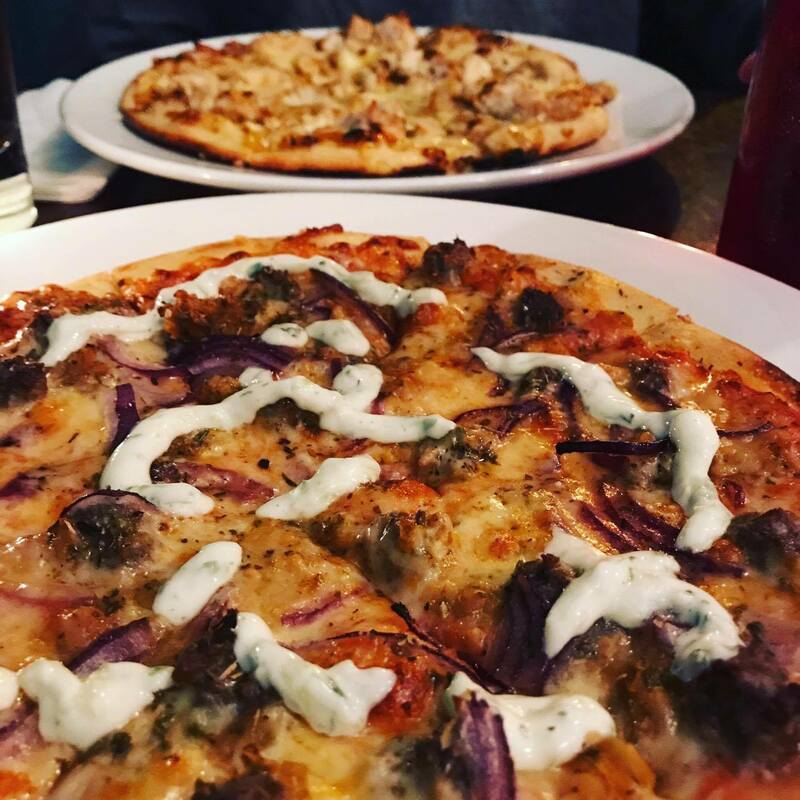 Over the years our stop-offs for food have evolved from McDonalds to Turkish to Pizza… but on my recent passing through we decided to stop at Tripoli Bistro. It was small, cute, and pretty busy for a Friday night. Our waitress was attentive, and took our orders very quickly. There was a good selection of fine dining options (pork belly, lamb shank, chicken and the like) as well as a huge pizza menu with loads of interesting flavours. We were in a pizza and chips kind of mood so we gave two of the pizzas a go; both were very tasty. Our soft drinks were a little disappointing, I think they had been watered down a tad too much. Definitely somewhere I would come back to on my next journey through Masterton.